Bob Baldwin’s multifarious ‘gushings’ of the Beatles began in the sixties as a young lad living in the urban surroundings of Yonkers and Mount Vernon, NY before eventually moving further up the Hudson River. In both regions; however, was one of the power radio stations of the universe. WABC Radio (New York City), with golden voices like Cousin Brucie, Harry Harrison and Dan Ingram, were playing the pop hits of their time in the 60’s and 70’s. It was there where the New York Pianist/Arranger caught that infamous ‘Beatles Bug’ that had obviously swept the United States…truly a British Invasion. That bug is in full-effect with 10 catchy Beatles tracks suitable for jazz piano, with some stellar vocals from CeCe Peniston (“The Fool on the Hill”), and DC legend Lori Williams on the original piece “Abbey Road” and the sultry grooved- out “My Love”. Ragan Whiteside shines brightly on “Michelle (My Girl)” on flute, and the first scheduled single of “Imagine (Living As One)’ features a smooth west- coast sax offering by Euge Groove. 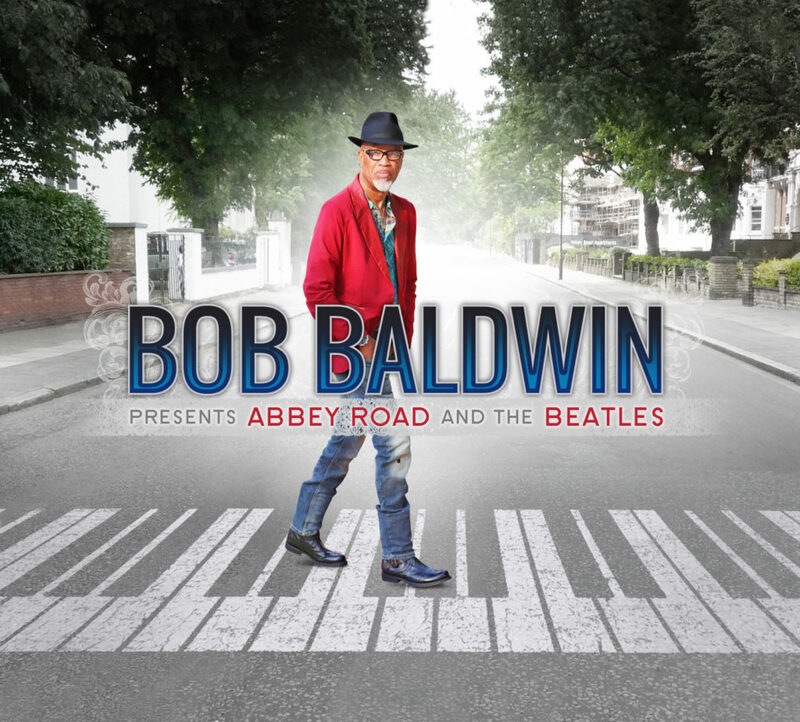 “Abbey Road” is a must-have for all Beatles and Baldwin fans alike.